We create gemstone blends with various shapes and sizes for massage, facials, reflexology and body energy work. This energy is enhanced with face and body oil, poultices, gem water, facial and bath stones, gem malas, and a gemstone collection for your boutique. Using gems is an age-old tradition, dating back to ancient Greece and medieval times. 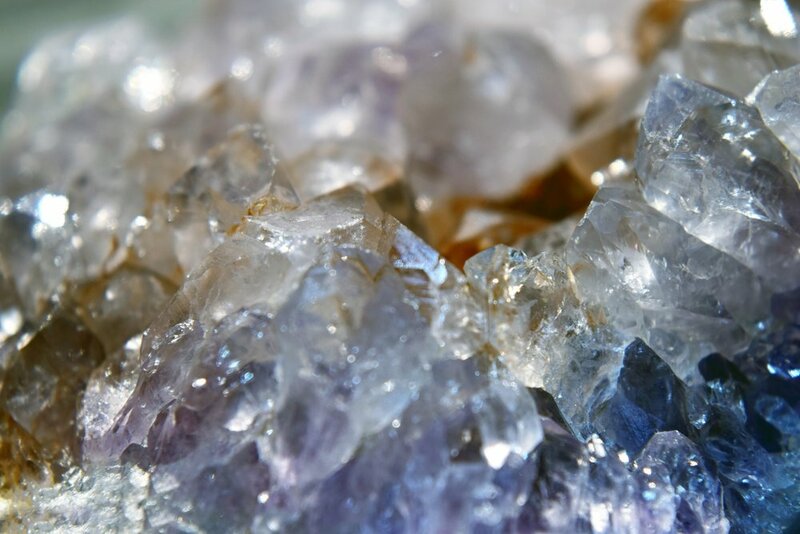 Rediscover one of nature's most valuable secrets with our unique gemstone blends. our products and their benefits. Take a peek at our lifestyle and wellness products!